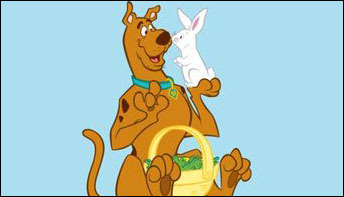 Easter may have been last Sunday, but Frank Welker’s vast voice work is never done–so let’s hop over to a little-known Welker work in which he plays a beleaguered bunny. 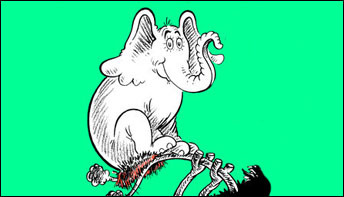 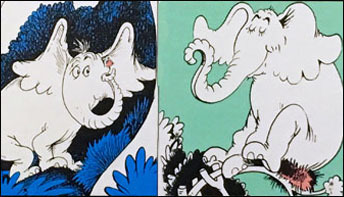 The best-selling book about the egg-sitting pachyderm is still in print, and so is one of two vintage recorded adaptations—both of which features the same distinguished narrator. 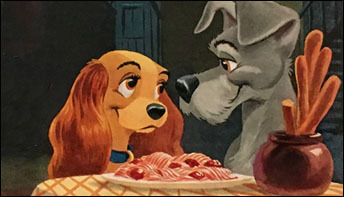 The shortest, least pretentious Disney animated feature was adapted into simple, straightforward Storyteller albums—but who does the voice of Timothy Mouse on them? 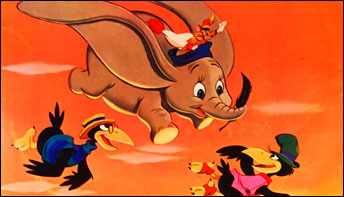 In the years after Decca Records was the first to premiere a Disney animated feature score (with soundtrack excerpts) on LP records, it took a roundabout journey to the Disney label. 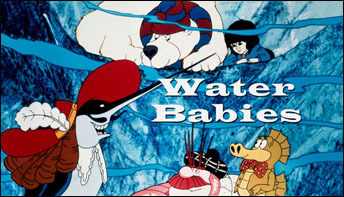 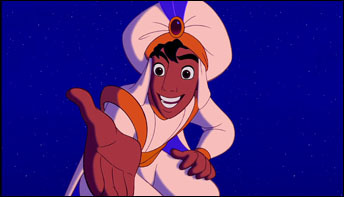 The soundtrack to this animation/live action fantasy, directed by Chitty Chitty Bang Bang’s Grandpa Potts, features an eclectic score, two Doctor Who’s and two cartoon Beatle voices. 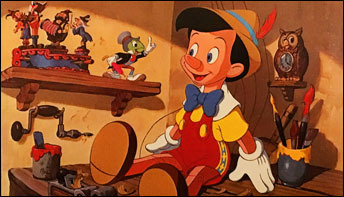 After over 60 years on records, cassettes and now downloads, the Pinocchio Storyteller album has managed to retain Cliff Edwards’ original 1957 narration as Jiminy Cricket. 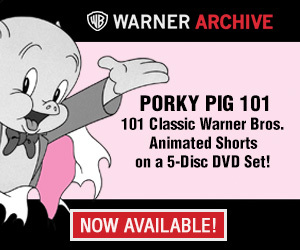 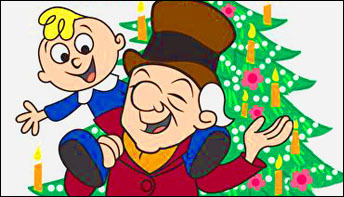 This time we look at how the legacy of this classic animated television special continued to impact music, theater, publishing—and even the loved ones of those who first created it. 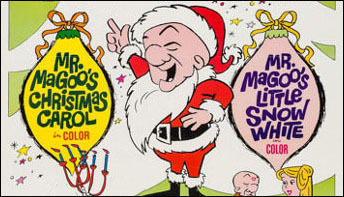 The original soundtrack album for the first animated Christmas TV special–which boasts one of the finest musical scores ever—was released almost 50 years after it premiered.